Light — the company behind the L16 camera, and leader in advanced computational imaging has announced that is has signed an agreement with Sony Semiconductor Solutions to jointly work on development and marketing of multi-image sensor solutions. 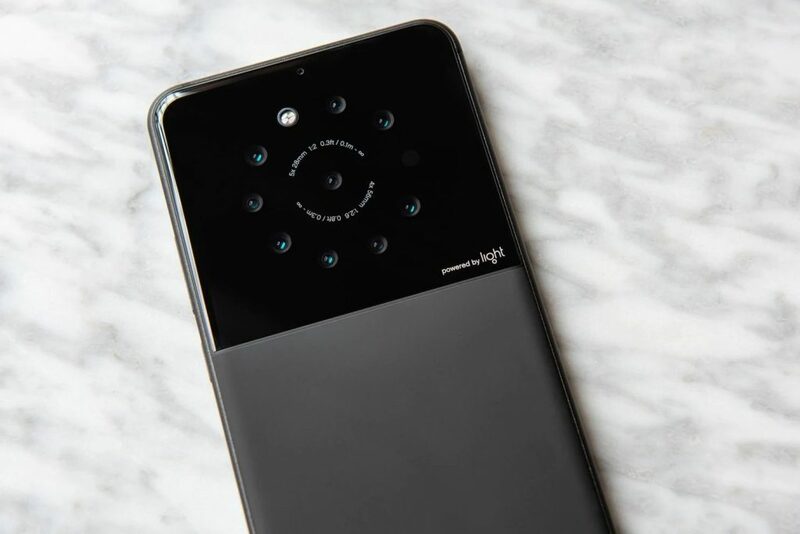 The agreement allows Light to use and recommend to its customers and partners, Sony’s image sensors built in Light’s computational imaging solutions and reference designs. These new reference designs combine Light’s multi-camera technology together with Sony’s image sensors to create new multi-camera applications. This solution will begin with the introduction of smartphones with four or more cameras. Sony is the recognized quality and market share leader in image sensors and we are thrilled to partner with them. We are entering an entirely new era of intelligent imaging applications that will transform smartphones, autonomous vehicles, and security systems. With Sony’s world-class image sensors, we can introduce new innovations in the multi-camera imaging space. We are excited to be working with Light and driving multi-sensor-based products and solutions into the market. Light and its technology are transforming how devices see the world. This new partnership will allow us to work together to evolve and speed up the design of today’s multi-image sensor enabled connected devices. Starting today, our jointly developed reference designs will help our smartphone OEMs to quickly and easily enhance the imaging capability of multi-camera enabled smartphones.